Just for our special guests! 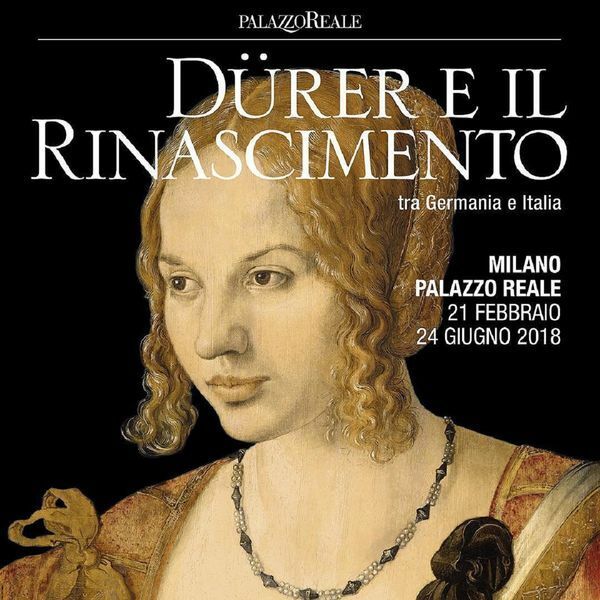 Book your stay with us on our website www.minihotel.it/en/ and take a free* or reduced* ticket for the exibithion "Albrecht Durer and the Renaissance between Germany and Italy" at Palazzo Reale in Milan. Ask for your coupon at the front desk during your stay. Painting, drawing and graphics: the apex of the German renaissance finally arrives in Milan, with the signature of Albercht Dürer.